Inspired by A. A. Milne’s classic 1926 volume, the plot of Disney's live-action production follows the grown-up Christopher Robin who has lost his sense of imagination, only to be reunited with his old stuffed bear friend, Winnie-the-Pooh. DP Matthias Königswieser takes us on a journey through the Hundred Acre Wood. The Children Act is based on McEwan’s 2014 novel of the same name, and had its world premiere at the 2017 Toronto International Film Festival to wide acclaim, especially for its sensitivity towards mature human concerns. 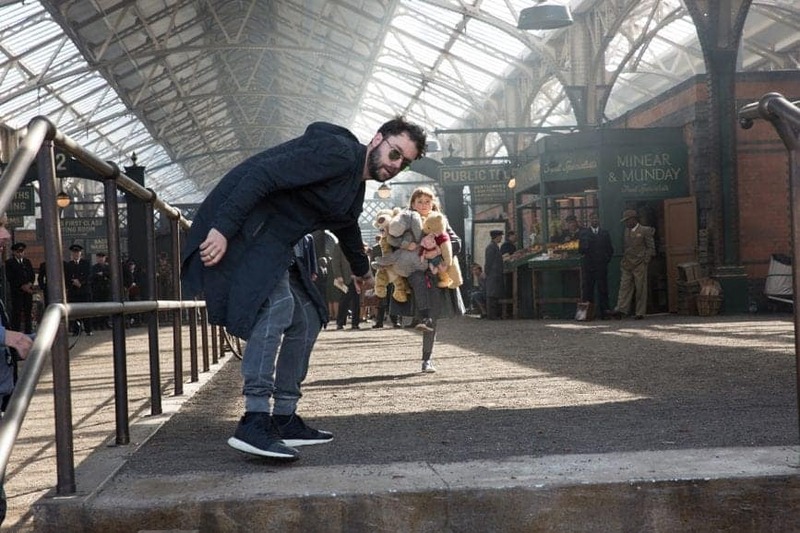 The production was shot by British cinematographer Andrew Dunn BSC, winner of multiple BAFTA Awards, and he spoke to us about his work. 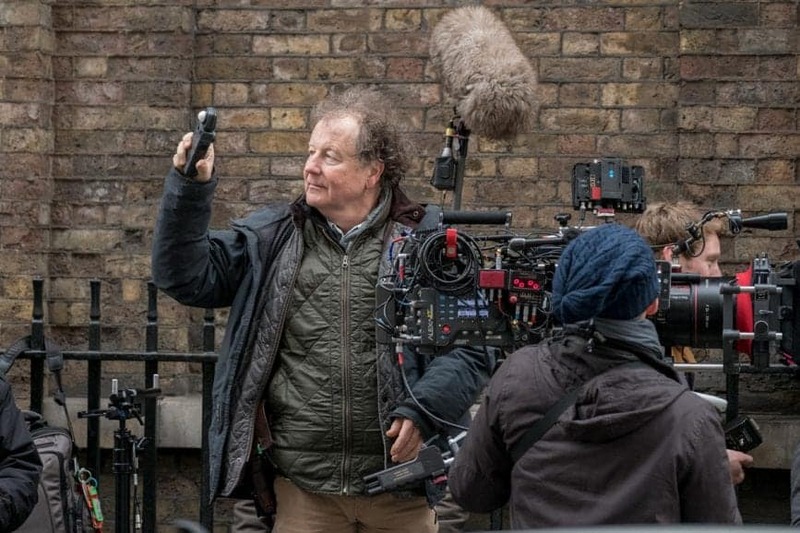 In the fictional land of Press – the BBC’s newest situation drama which screened on TV in the past month – there exist two main newspaper worlds: The Post and The Herald, both with very specific aesthetics in mind and all shot by cinematographer Kate Reid. Image by David Suchet. 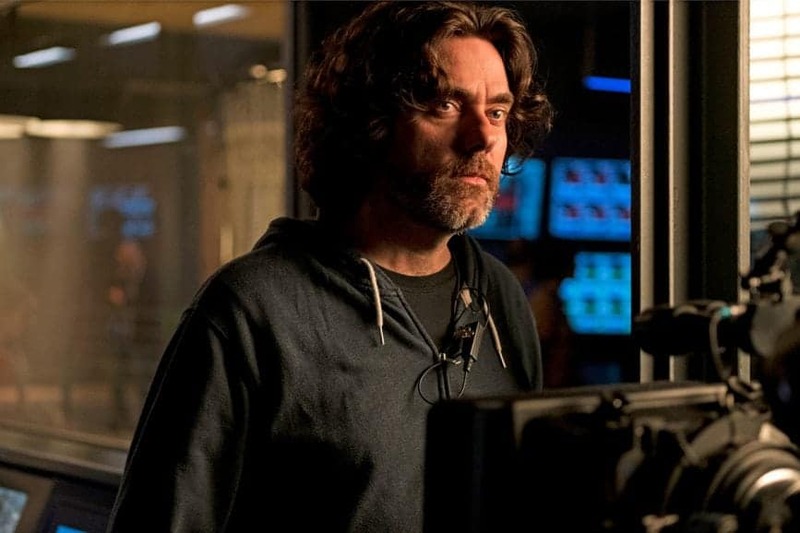 Frequent collaborators, DP Noah Greenberg and Director Craig William Macneill, joined forces once more to capture Lizzie - a psychological thriller that recounts the infamous murder of the Borden family in 1892. Trevor Hogg spoke extensively with Greenberg to get his views on shooting his first period piece, released in the US this week. 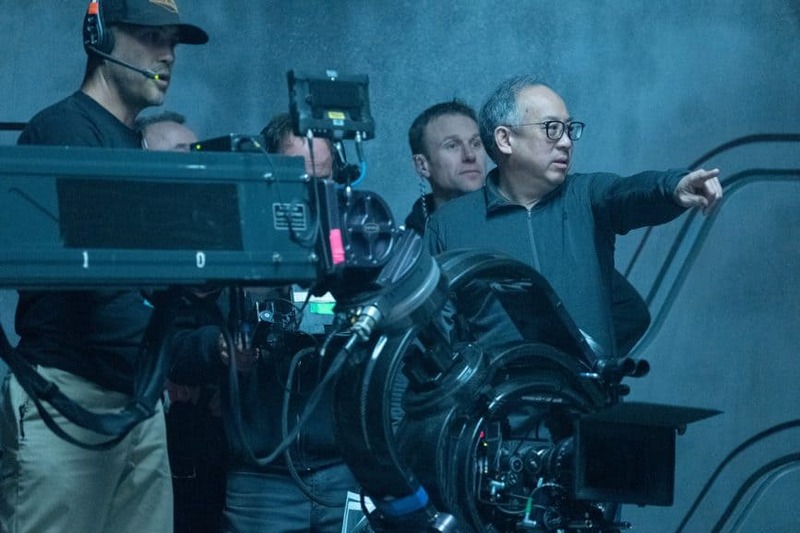 Trevor Hogg is back with another exclusive DP conversation, this time with Larry Fong ASC discussing his experiences lighting science-fiction The Predator, the fourth in the Predator film series, released this week in the US. 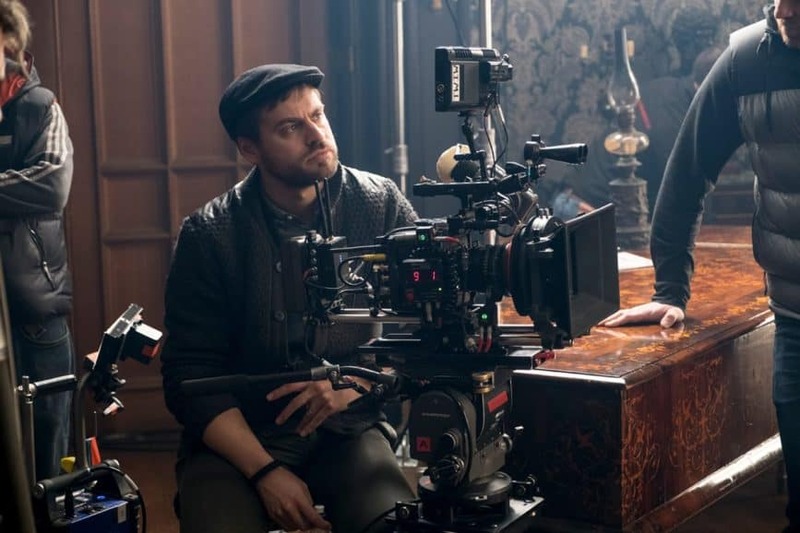 BAFTA Film Award nominated cinematographer Giles Nuttgens BSC partnered with filmmaker Wash Westmoreland for the late 19th century biopic Colette, featuring Keira Knightley as French novelist Sidonie-Gabrielle Colette, whose husband Henry ‘Willy’ Gauthier-Villars takes credit for her work. 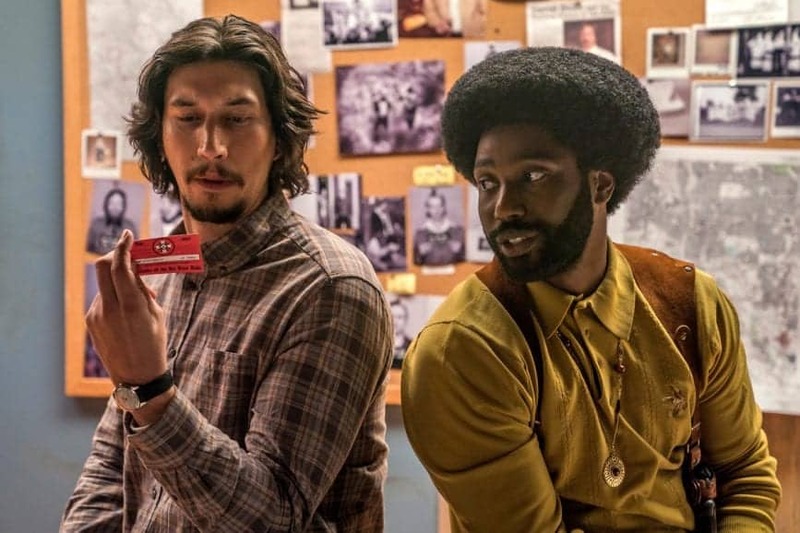 The film is set for release in the US in September and the UK next January, and Trevor Hogg spoke extensively to Nuttgens about working on the upcoming feature. Spitfire: The Feature Documentary tells the story of the British fighter plane, which was utilized in 1940's Battle of Britain. 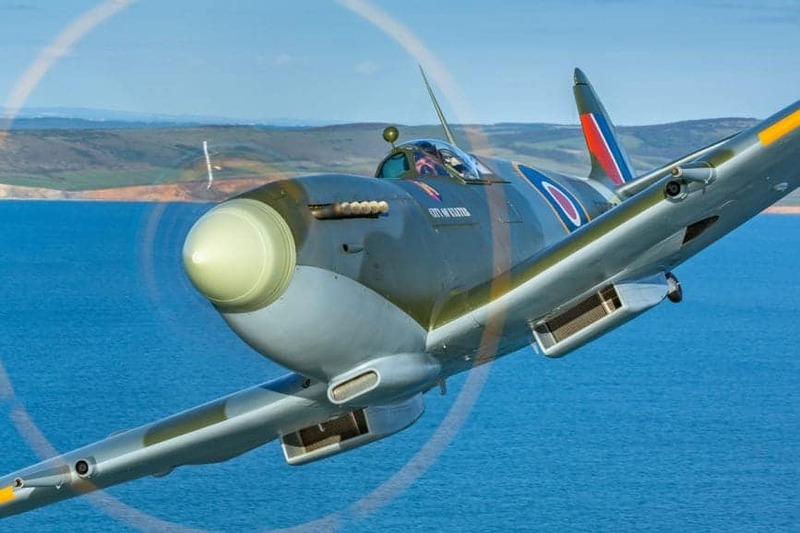 John Dibbs, who served as a producer and cinematographer, painted the pictures in the sky and tells us how he celebrated a British icon. The second installment of the Jurassic World trilogy, following three years after the eponymous opener, Fallen Kingdom saw Spaniard Oscar Faura picking up the cinematography baton to guide the visuals on the two-hour adventure ride. 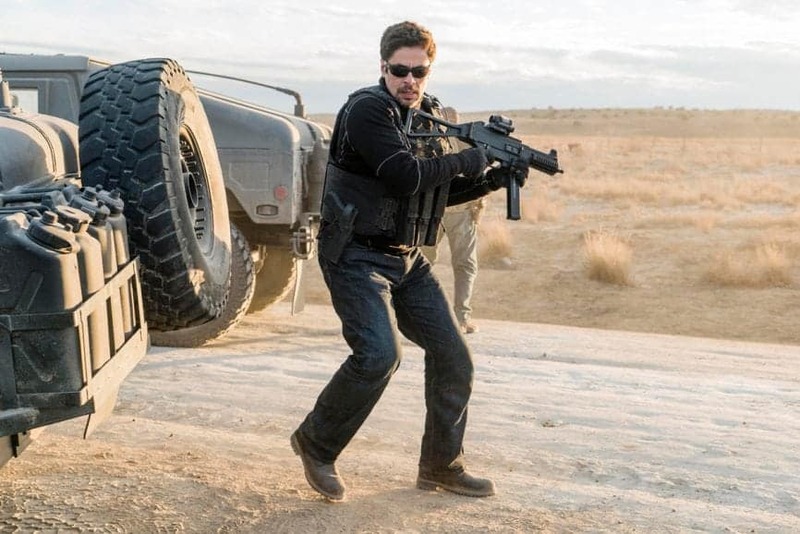 Dariusz Wolski ASC grabbed his lenses and set about showcasing the sequel to 2015's Sicario in Day Of The Soldado, a gritty thriller about the drugs war at the US-Mexico border. 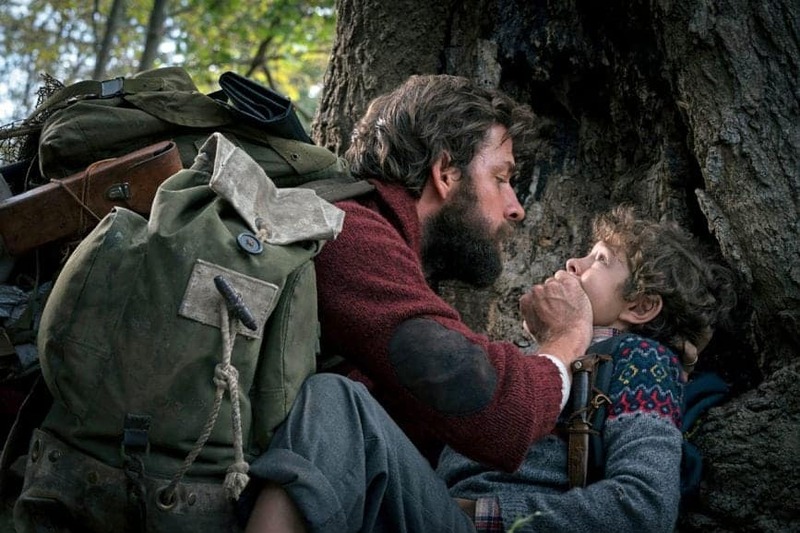 Charlotte Bruus Christensen DFF took on the horror genre and shot 35mm film for A Quiet Place. Read all about her love of the analogue way of working, how she collaborated with Panavision on a specific lens set, and why she believes film is uniquely atmospheric. 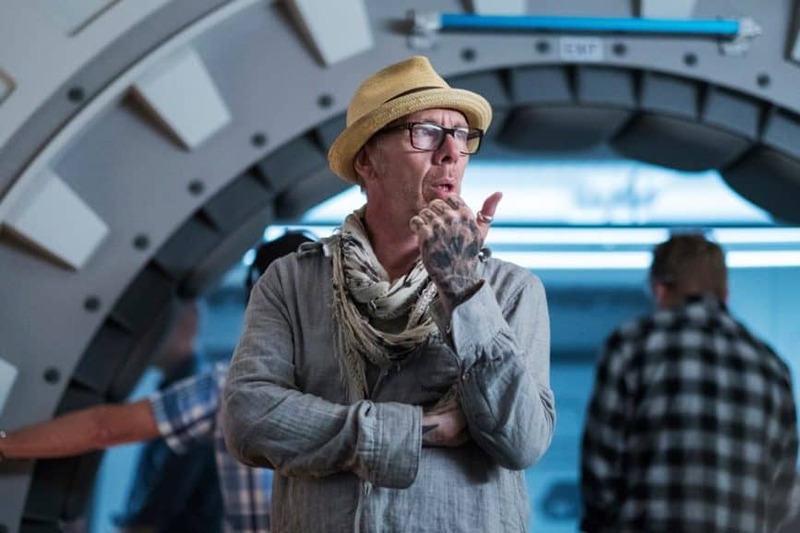 To reboot 1965 TV series Lost In Space, Netflix returned to the source material - the novel Swiss Family Robinson - and combined it with a visual treatment straight out of the future, delivered to the screen by Sam McCurdy BSC. 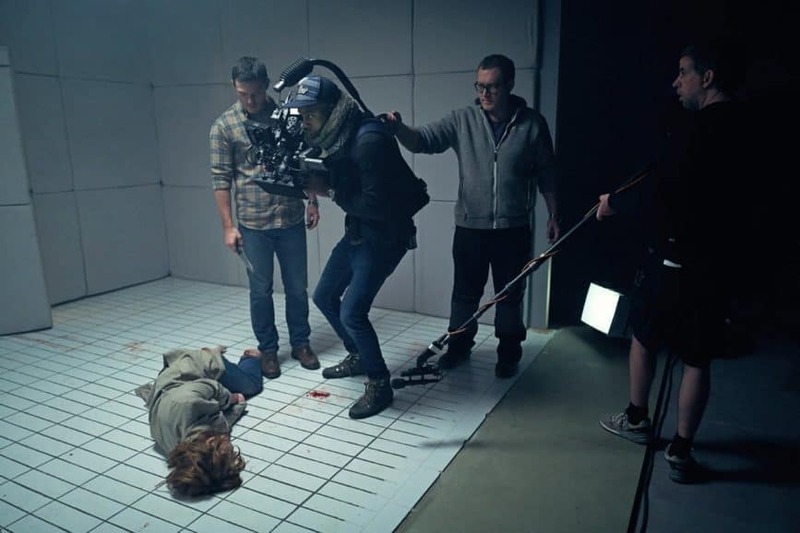 Another former 'New Wave' star, Eben Bolter, was behind the camera for the BBC series The Woman In White, and speaks to us again about creating a cinematic realism, moving the camera led by the story and avoiding the stereotypical look. Adapted from the Nick Hornby novel of the same name, Juliet, Naked is a contemporary story about an obscure rocker encountering the long-suffering girlfriend of an obsessive fan, which releases in the US in August. 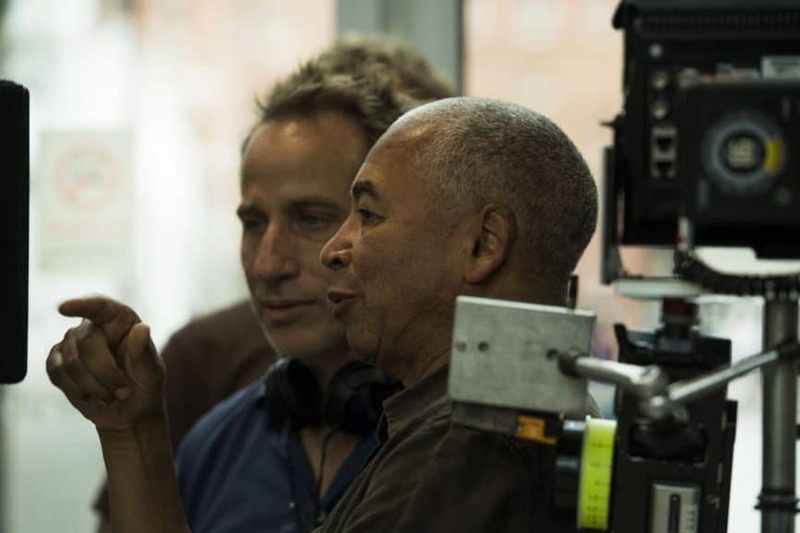 Trevor Hogg speaks in an exclusive interview to its British cinematographer, Remi Adefarasin OBE BSC, about his work on the film. The psychological thriller 10x10 seesaws from quiet to bombastic, light-and-airy to dark, all cramped into the space of 90 minutes. Former 'New Wave' inductee Aaron Reid took on the challenges of balancing seclusion and claustrophobia on Alexa Mini.